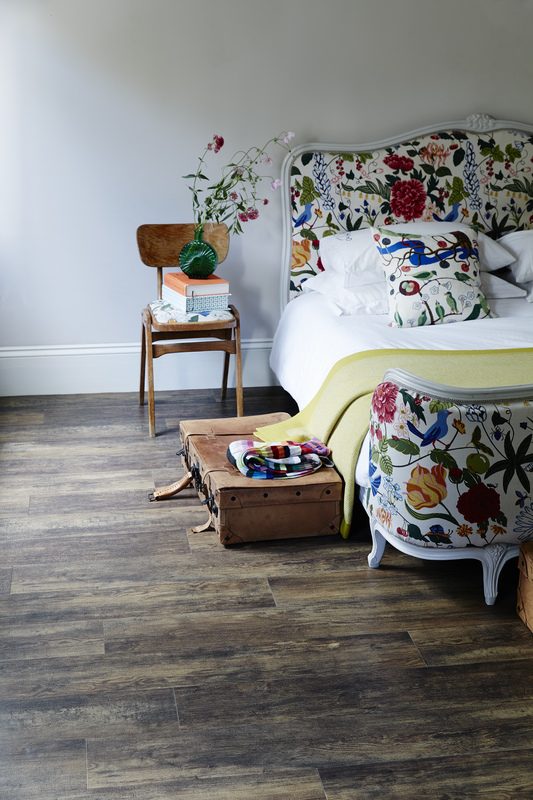 One of the market leading British flooring providers with a heritage of over 50 years. 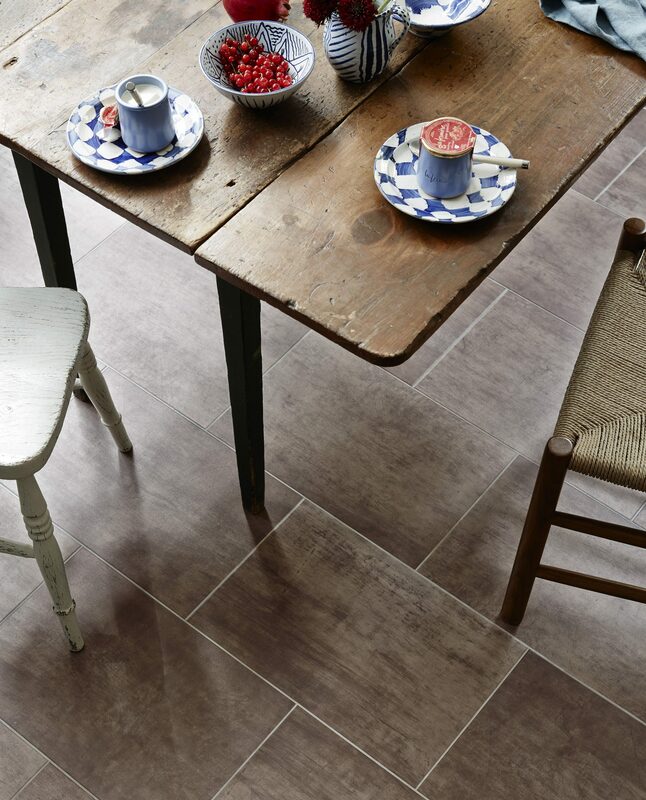 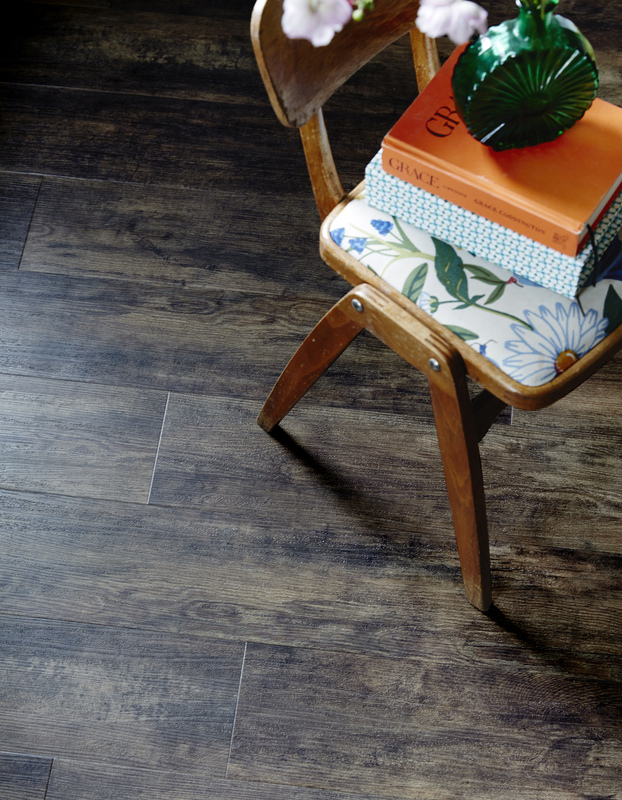 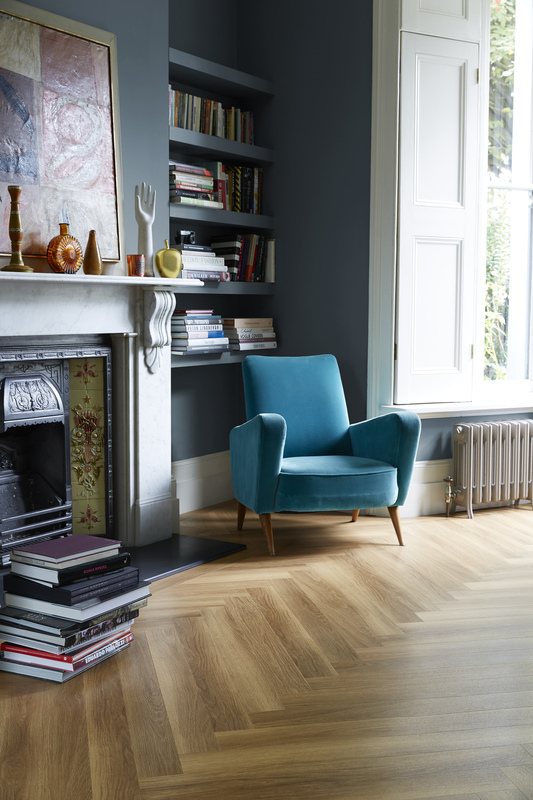 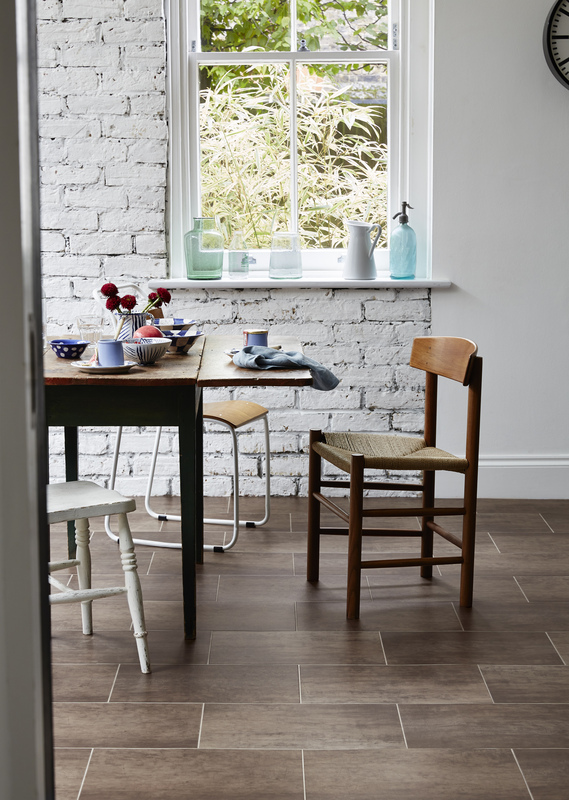 The name Amtico is synonymous with quality and durability. 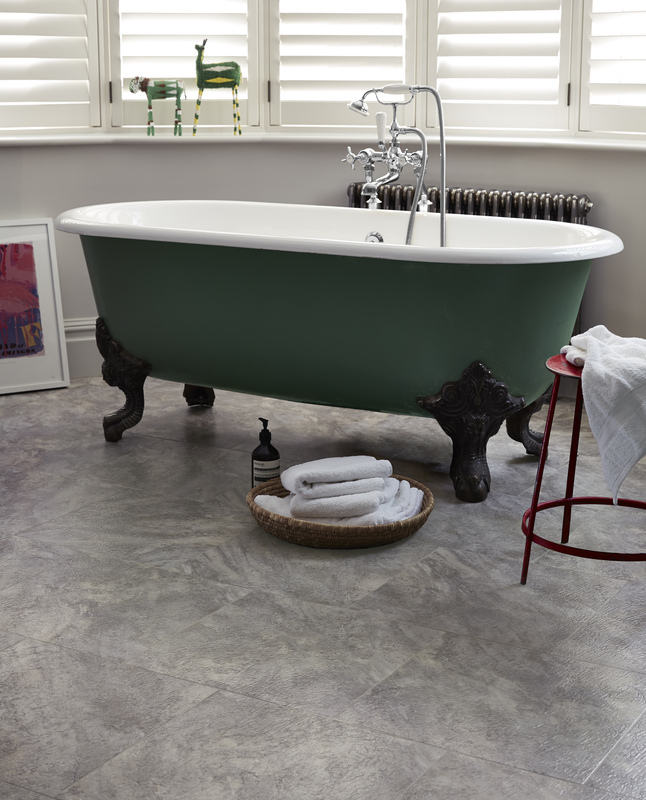 Amtico manufacture an extensive range of carpet and luxury vinyl tiles. 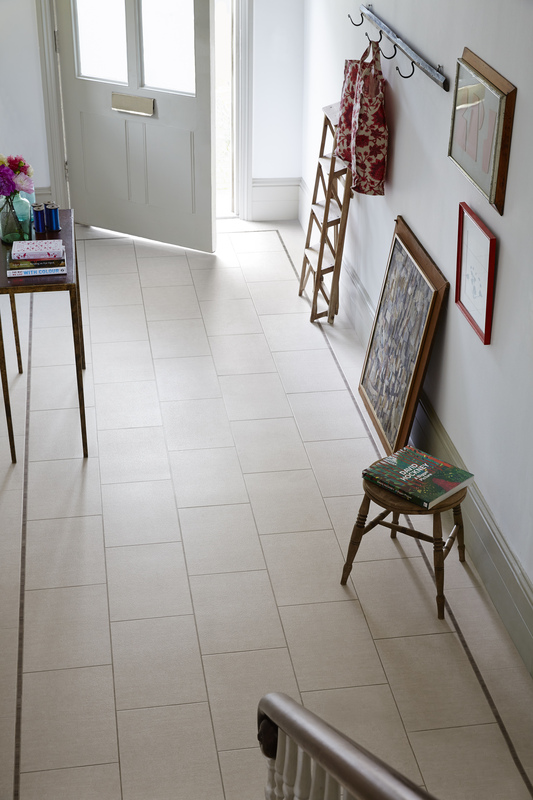 Storing information for processing this form. 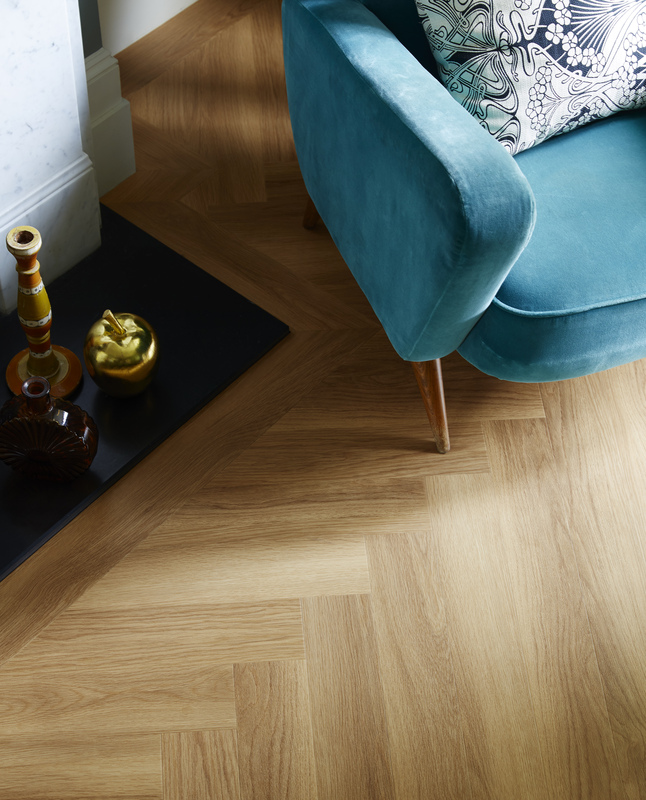 Sign up to receive our newsletter and details about competitions to win free flooring!